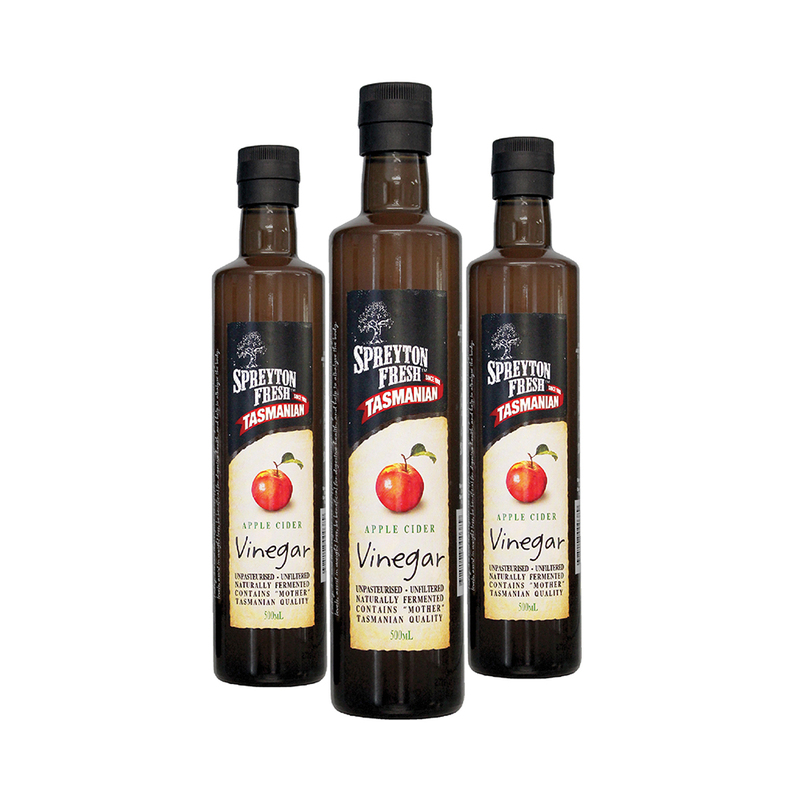 Great cider starts with great fruit and that’s what we’ve been growing since 1908! Spreyton has been home to our families since the mid 1800’s, and since 1908 we have been growing apples in this picturesque valley. 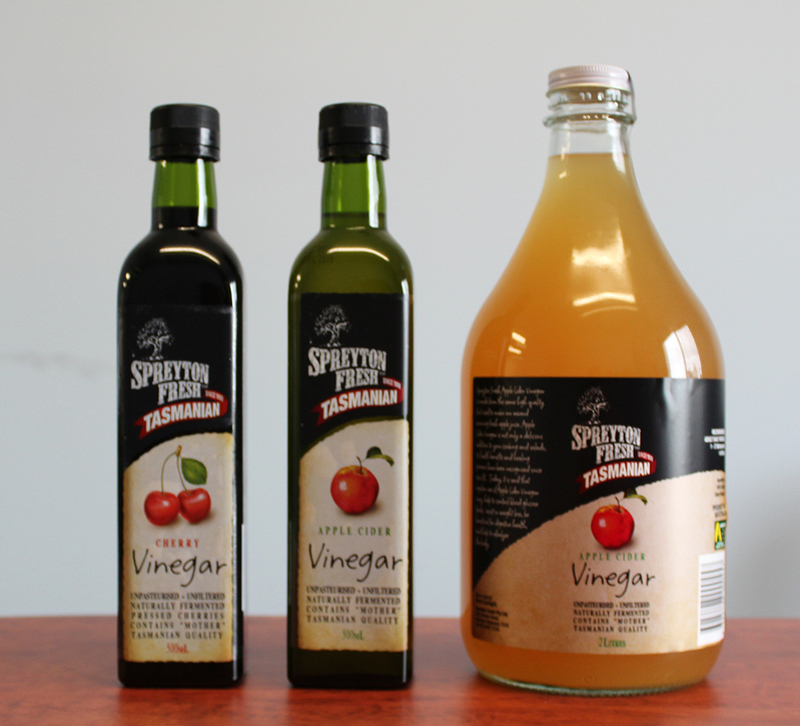 For four generations we have grown the highest quality fruit for the people of Tasmania and the world. 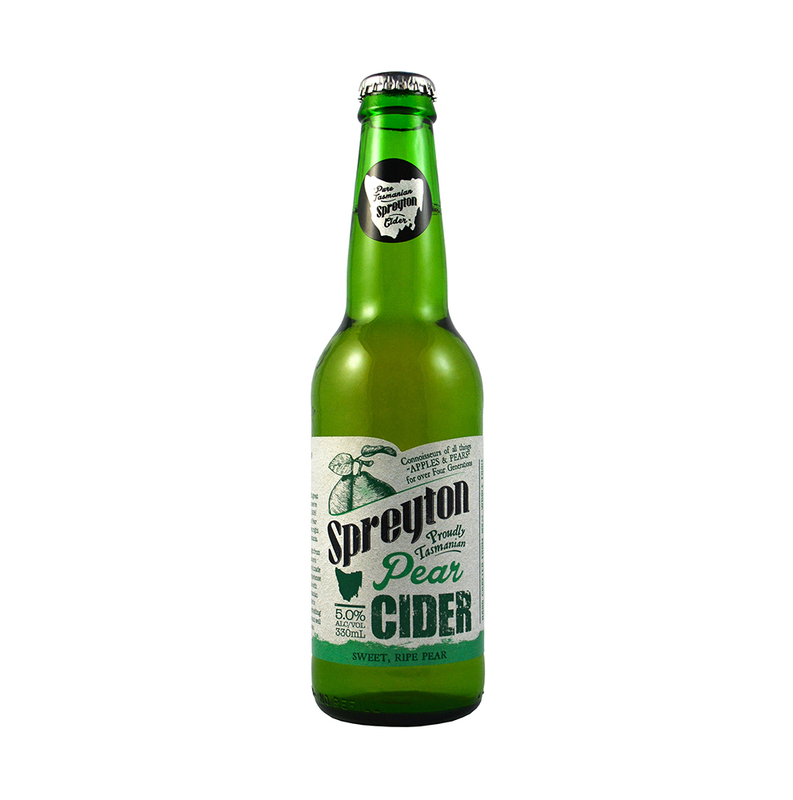 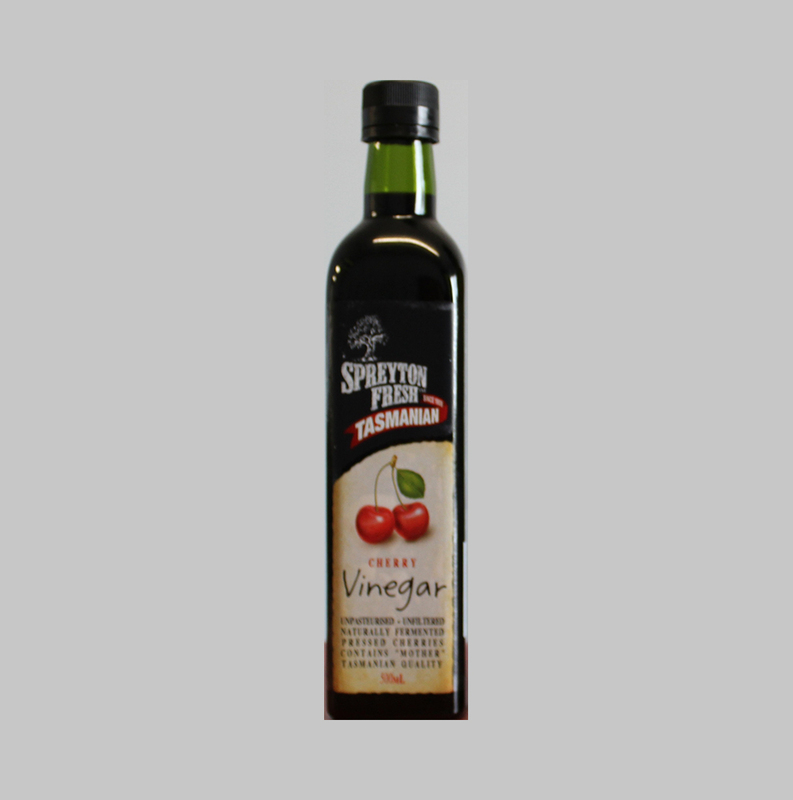 When Spreyton Fresh – the parent of Spreyton Cider Co, was established in 1998 to begin making fresh apple juice, Spreyton also became synonymous with fantastic real apple juice that tasted like apples! 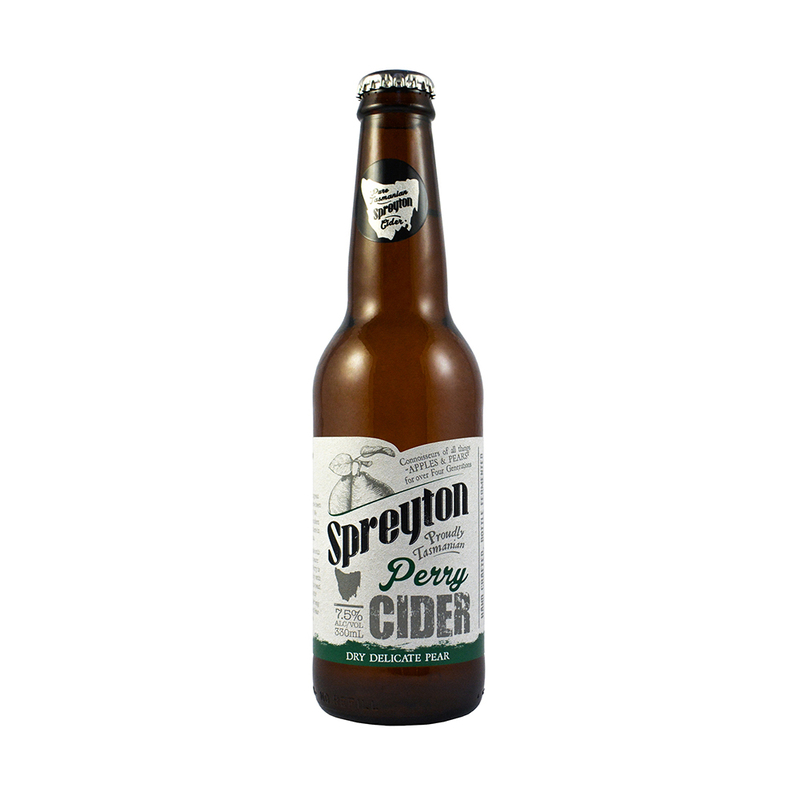 In 2011 it was time for the next step and Spreyton Fresh began experimenting with their first cider ferments and on the strength of those early experiments the Spreyton Cider Co. was launched. 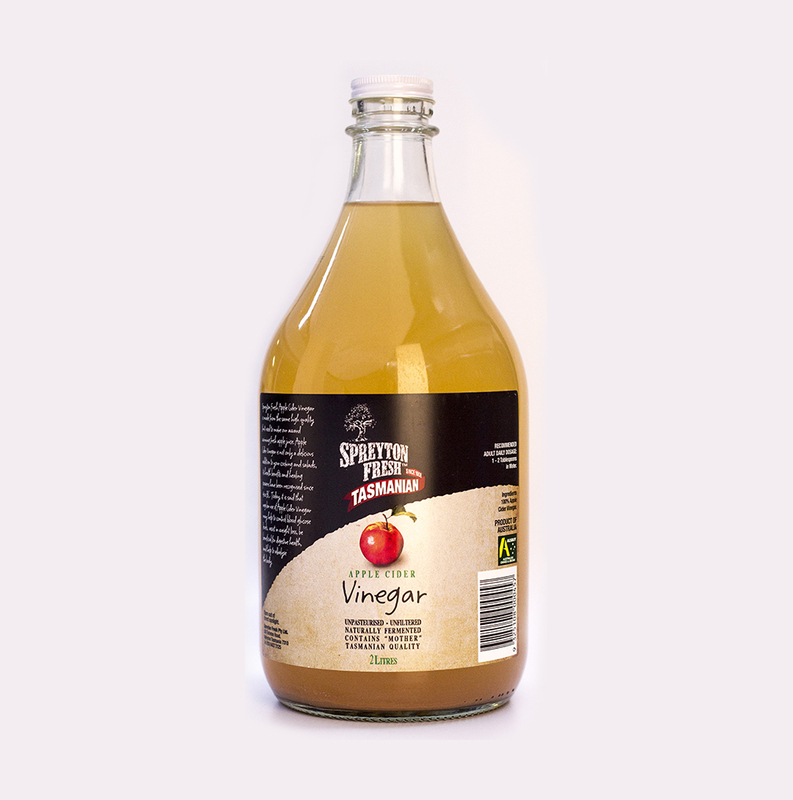 The company made the decision to keep the entire cider production process in house as that was the only way to ensure that our products would be made with the quality and integrity that is central to everything we do. 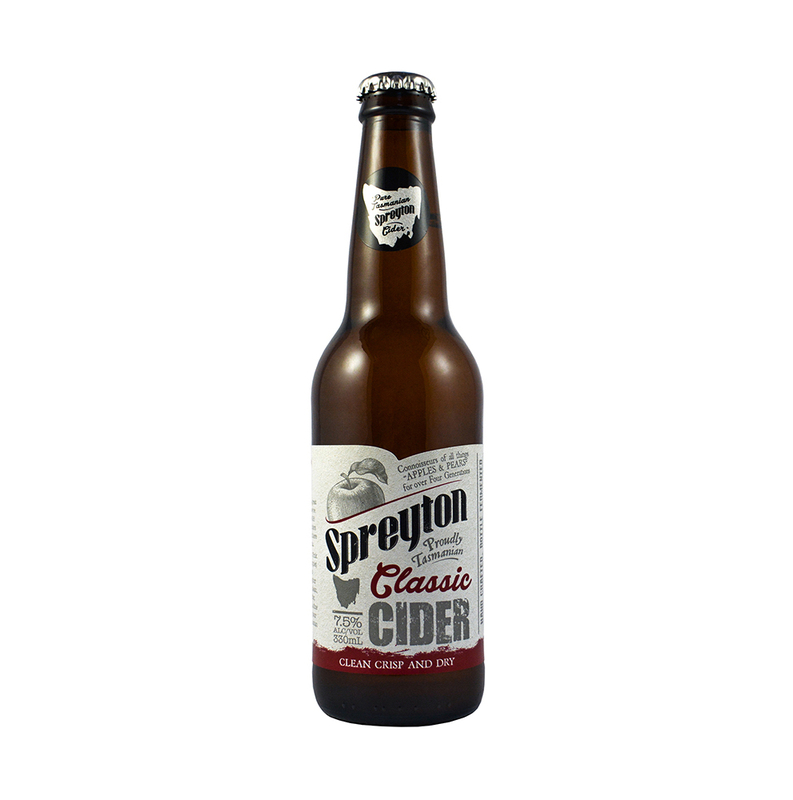 So in 2012 we began construction of our cider manufacturing facility and cellar door, and employed a full time cider maker. 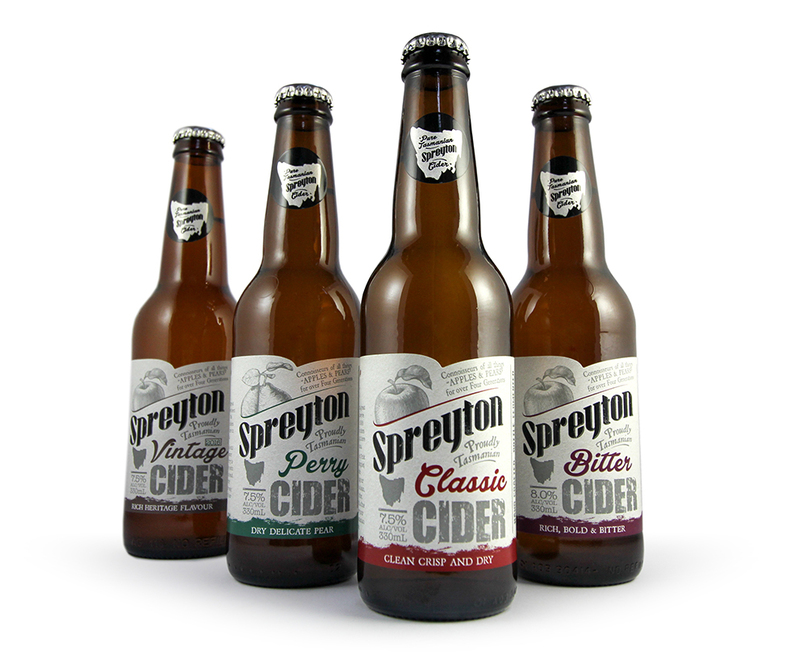 Damien Viney joined the team in 2012 with the aim to produce innovative yet classic craft ciders, with no water or artificial flavours added. 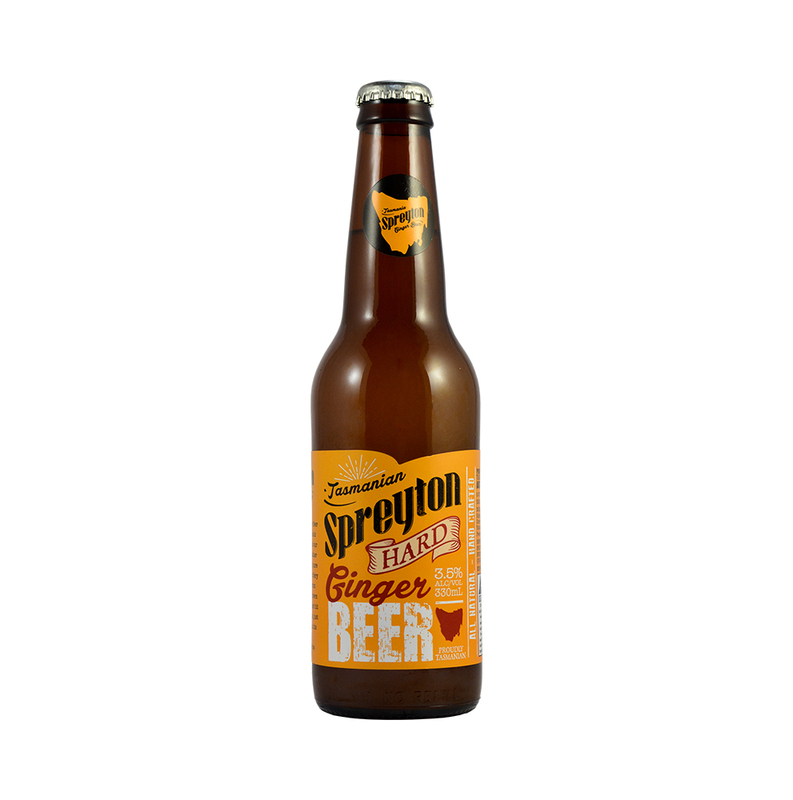 In 2015 his efforts resulted in 3 more Medals at the Australian Cider Awards, adding to the extensive collection he has produced to date! Spreyton is now not only home to great Tasmanian Apples and Fresh Apple juice it is also home for one of the few true tree to bottle cider producers in Australia. Every drop of Spreyton Cider contains a piece of our home and we trust you’ll enjoy it as much as we do.